Your garage door is a huge design feature for your home and when you choose the right one, it can add value to your residence. 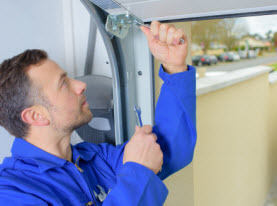 When your garage door has sustained damage that cannot be repaired, or you are looking to upgrade the design of your garage door, Vegas Valley Garage Door Repair offers garage door replacement. 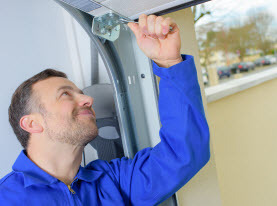 Our garage door experts can help walk you through the process of a new garage door and help you pick the one that will exceed your expectations. 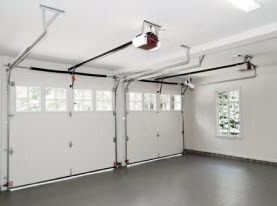 •	Steel– This is the most common material chosen for garage doors. They are low maintenance and durable. You can choose from single-layer, double-layer and triple-layer depending on what you are looking for. •	Wood– This organic option is always popular because of its natural beauty. It is also one of the more expensive options. •	Vinyl– The styles are limited with this option and they are more expensive than other choices, but are a durable garage door. •	Fiberglass– These garage doors are lightweight, maintenance free and a great option for those that live by the coast since they are resistant to salty, ocean air. •	Anodized Aluminum & Glass– If you are looking for a modern, contemporary style these garage doors are the one for you. They are durable against harsh weather conditions. 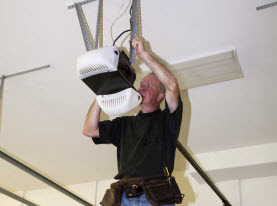 When you are ready to replace your garage door, call Vegas Valley Garage Door Repair and you won’t regret it. Our friendly staff will help you through the process and ensure you are happy with the service you receive.